Join Pelican Bay at Cherry Creek as they host Paradise Theater with Opener Trace Rocks for an unforgettable concert. Founded in 2014, Paradise Theatre is comprised of veteran musicians whose musical and performing experiences span several decades. 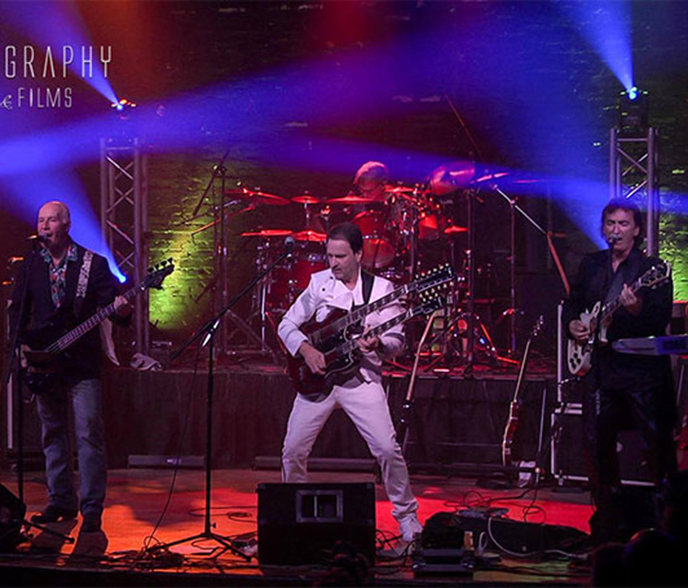 Their tribute authentically captures the unique musical blend of pop rock with hard-rock guitar, strong ballads and elements of international musical theater, and delivers it to local venues and events through the many familiar and loved Styx hit songs.